Rockstar Game’s Grand Theft Auto V created an expansive digital world, opened it up to the real world and generated over $1 billion dollars in less three days. A large part of that success is the bountiful amounts of music that pervade the game and today (September 24th), all ofThe Music of Grand Theft Auto is being released in three volumes on iTunes. The three volumes are comprised of the Original Music, The Soundtrack and The Score. The Original Music will feature songs exclusively made for GTA V from artists such as Tyler, The Creator (“Garbage”) A$AP Rocky (“R. Cali”) and Flying Lotus (“Stonecutters”). 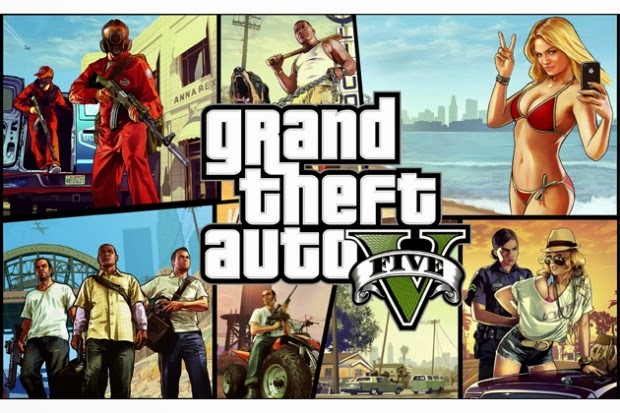 The Score will include the music of GTA V score, a first for the Grand Theft Auto franchise, including production from Alchemist with mixing, arrangement and layering done by DJ Shadow. 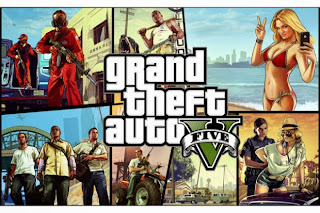 The Soundtrack will take one of Grand Theft Auto’s most lauded features (radio stations) and compiling select songs from each station including Bootsy Collins’ “I’d Rather Be With You”, Flying Lotus’The Kill and many others. The Music Of Grand Them Auto is available on iTunes as separate volumes ($9.99 each) or all three as a complete set for $24.99.